To be or not to be a Superhero Developer? 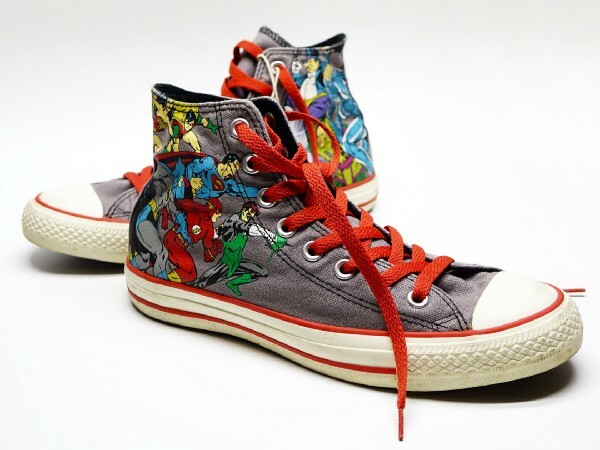 We all love or at least at some point in our life loved a good superhero story and dreamed of being in one of our favourite superhero’s shoes. For some of us, to some extent, the dream became reality, just slightly… let’s say… altered. Newer PostApples and Pairs: Why we advocate pair programming and you should too! Older PostIs it time to reclaim DevOps?